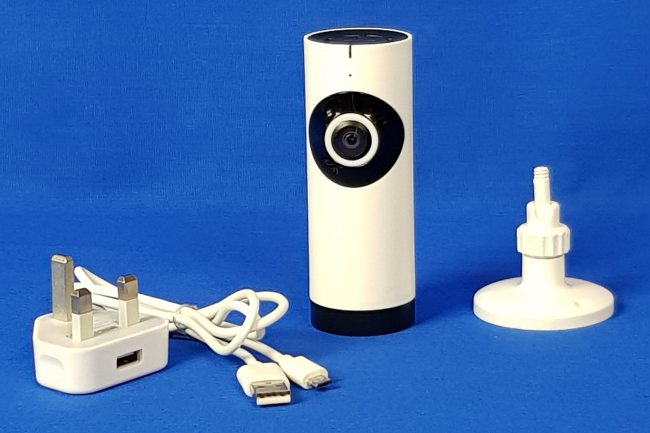 The PencilCam is an excellent choice for an entry-level surveillance camera offering a range of useful, easy-to-use features – ideal for either home use or for small businesses. The PencilCam has limited but robust feature-set, which arguably is one of its main strengths – as the PencilCam isn’t overladen with features you may never use, but the again has all the core features needed by most people. 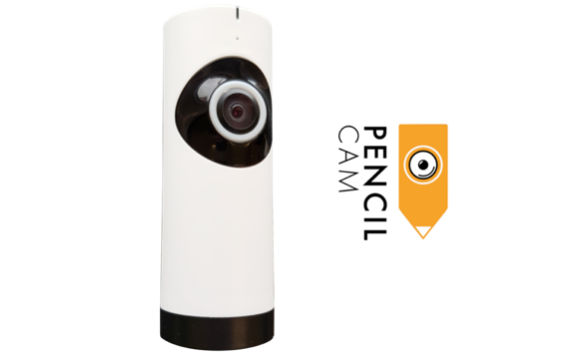 And at only £59 (available from SmartSecurity.Store) the PencilCam is a real bargain. The setup with the phone application, available on both Android and iOS, is a basic step-by-step procedure that can be a little tedious at first and require some patience to get connected correctly but once on the app, you are able to add more than one Pencil Cam for surveillance, allowing you to have multiple cameras working together. Video quality is selectable depending on how strong your connection is, in either SD or HD video, with 180° field of view. The quality is very reasonable in both video modes with faces and surroundings in shot being clearly visible. You are able to record video and take photos directly to your phone remotely and/or there is an additional slot on the camera for a Micro-SD card, which offers one of the best features, continuous video recording, so you are able to play back the last few hours (or days depending on the size of your SD card) of footage from your phone at any time. The two-way speaker and microphone gives you the ability to listen and speak into the room. The quality is okay and can pick up sound upto a 10m radius, similar to that of a mobile on speaker phone. 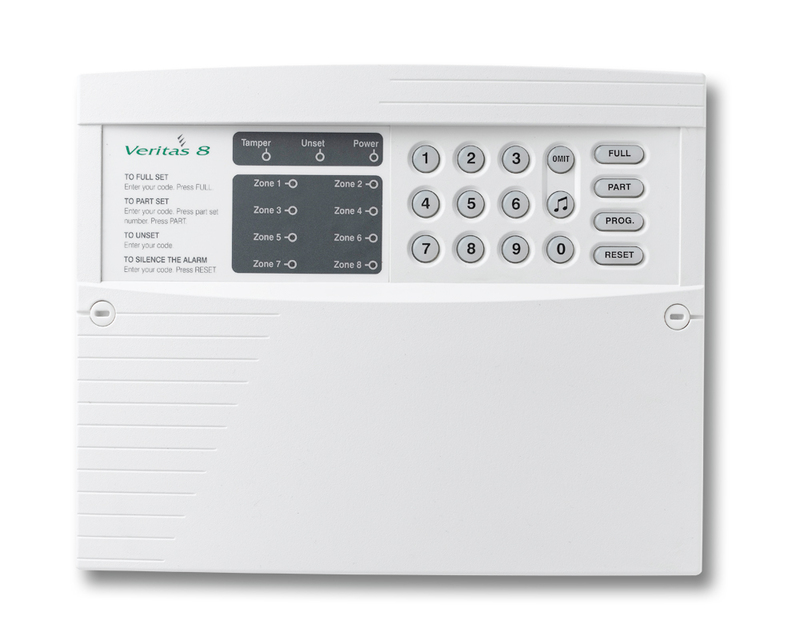 It can be mounted using the base mount to a wall, or stand flat on any surface. 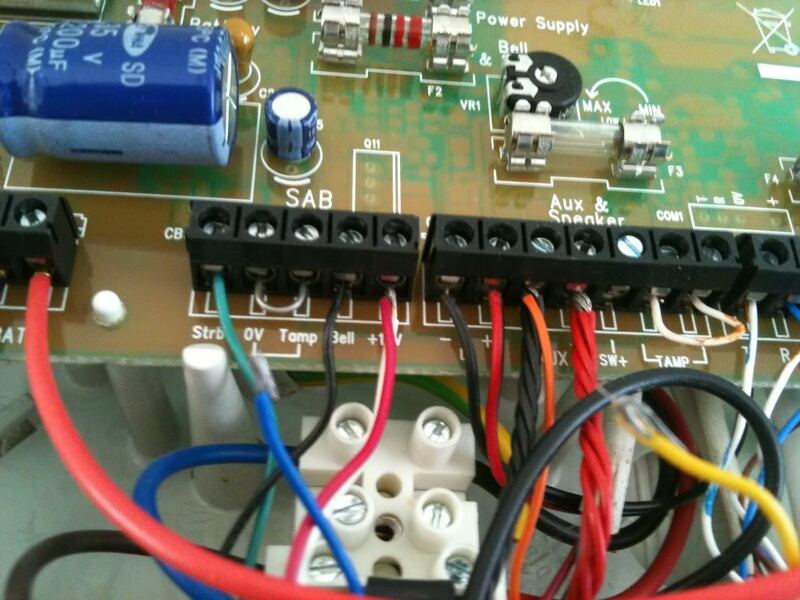 It requires to be powered by the mains cable supplied. 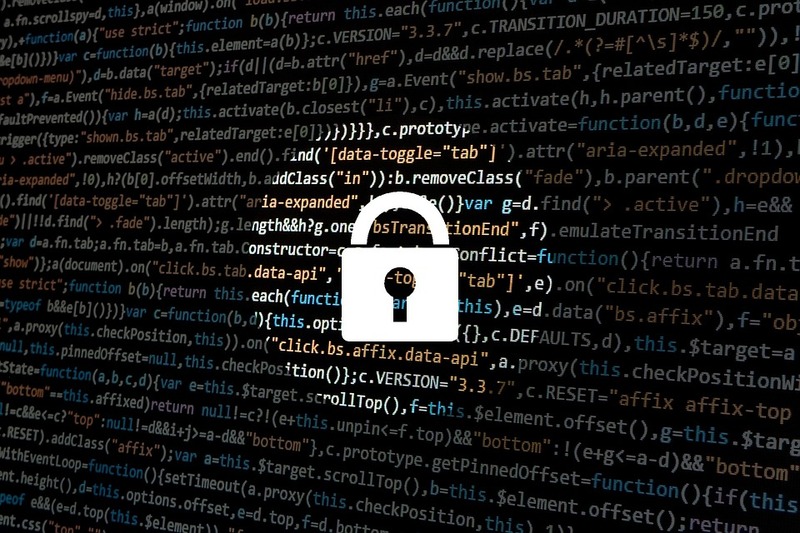 Additional positives are the fact that it’s generally easy to set-up and easily connects to your wifi router. N.B. 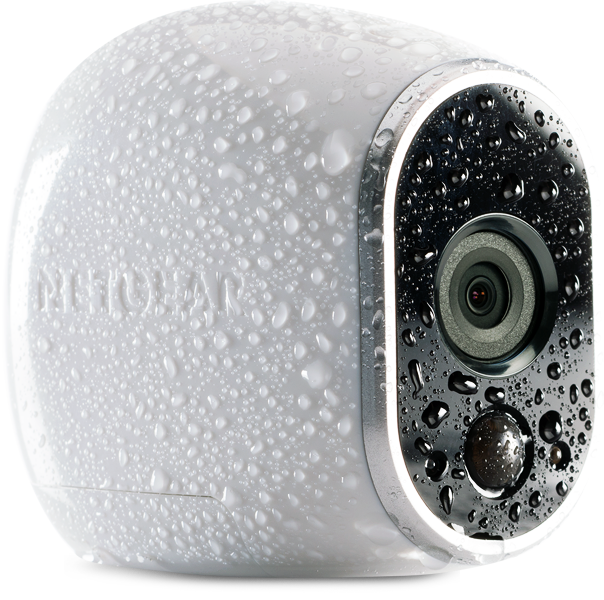 many similar IP cameras have much more trouble connecting to a property’s wifi. 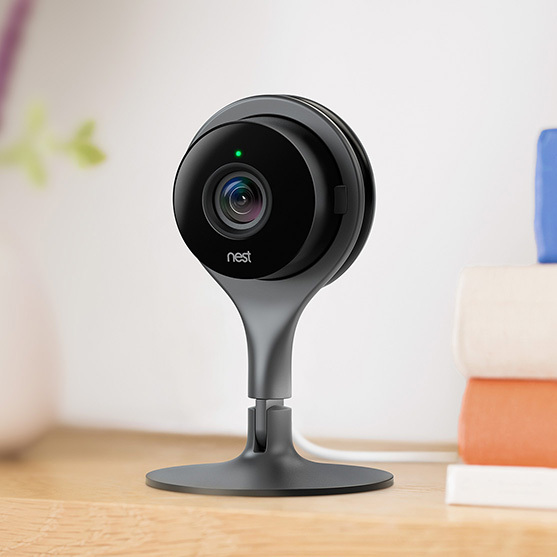 Additional negatives include the fact that there is no ‘cloud-based recording’ option, meaning that all video is stored via a Micro-HD card in the camera itself. This means that if the camera itself if stolen (or the Micro-HD card removed) then all video footage will be taken too. Having extensively tested the PencilCam around the SmartSecurity.Guide office we were pleasantly surprised and pleased with both its functionality and performance. 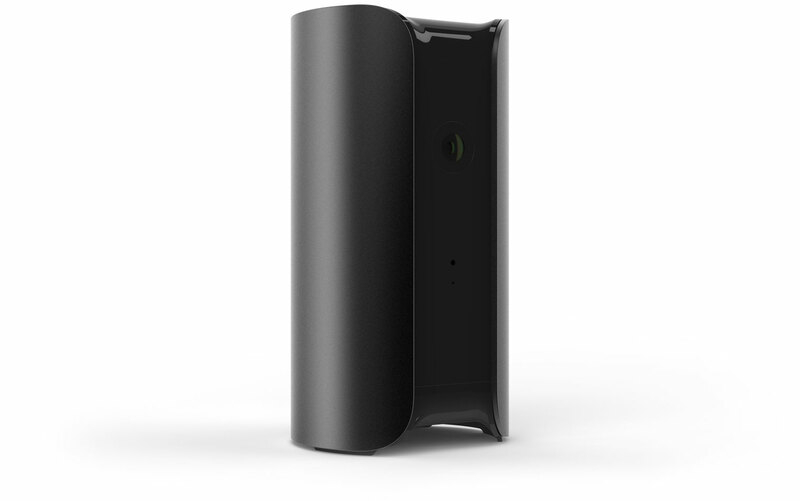 We’d definitely recommend the Pencil Cam for use for people wanting a security / surveillance camera for their property, but who don’t necessarily want or need all the (arguably unnecessary) bells and whistles of other more expensive smart camera brands. You can buy PencilCam from SmartSecurity.Store. The standard PencilCam is £59, and the PRO-version (with SD card and 3m power chord) is £69.